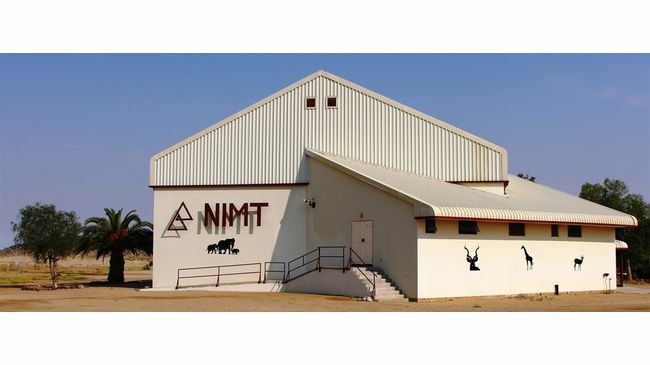 Eckhart Mueller, the executive director of the Namibia Institute of Mining and Technology (NIMT), and his deputy, Heimo Hellwig, were shot point blank this morning when they arrived for work as usual at around 06:00 in the morning. It seems as though both had just arrived and were in the process of unlocking the front door of the administrative building, when an unknown assailant shot and killed the two men on the spot. A third shooting victim is said to have survived. A witness within earshot heard “many shots being fired”, but at this stage the representative of Nampol in the Erongo Region, Commissioner Erastus Iikuyu is not prepared to speak to the media yet, as they have not established a possible suspect at this point in time. Members of the media have been forbidden to take photos. The shocked students and teaching staff are in the process of being sent home by the police.